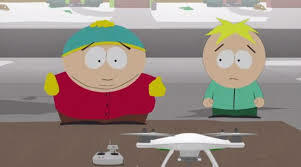 Cartman & Butters get their hands on a drone and use it for evil purposes. 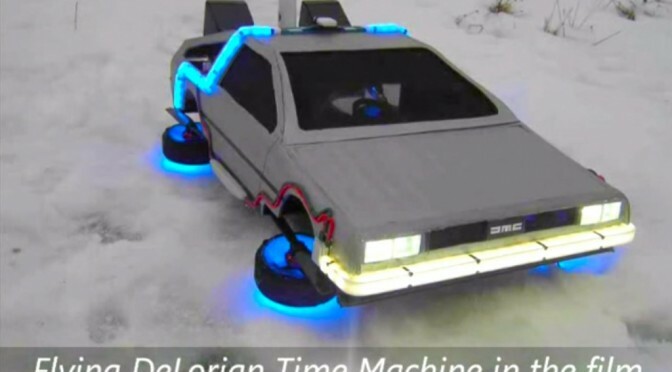 Take a quadcopter and add a homemade DeLorean shell and what do you get? The Russian names native18 on RCdesign.ru forums created a DeLorean quadrocopter that looks like the time-traveling vehicle from the sci-fi comedy movie series “Back to the Future.” Incredible video check it out! Drones Racing Through a Forest Incredible View! 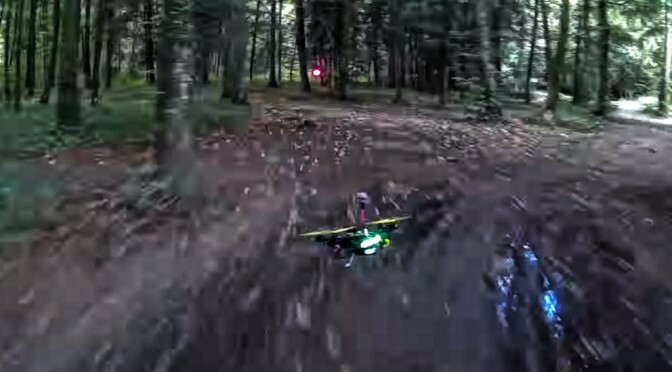 Drones speeding through a forest Star Wars Speeder Chase-Style, gives an incredible first person point of view. Could this be the next big thing in racing? 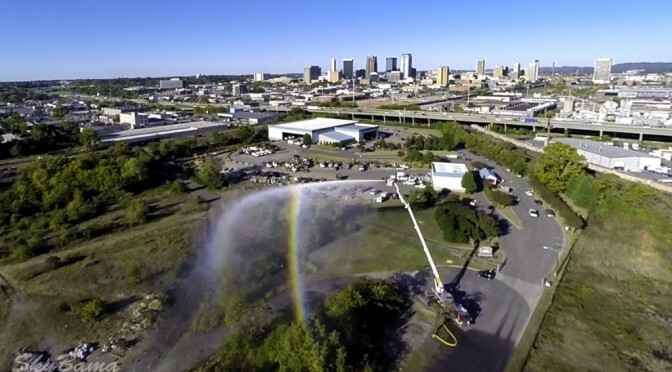 The Birmingham Fire Department Truck #2 making a few rainbows while testing out their equipment. Thank you for your service to the city of Birmingham! Flying Drone Bikes For Humans Are Happening. Deep in the English countryside, aeronautical engineers are perfecting a new generation of aerial drone. With increased stability and manoeuvrability, and able to carry a much heavier payload… it represents a significant leap forward in drone technology. This small drone, however, is just the 1/3rd proof-of-concept model for something much more ambitious. 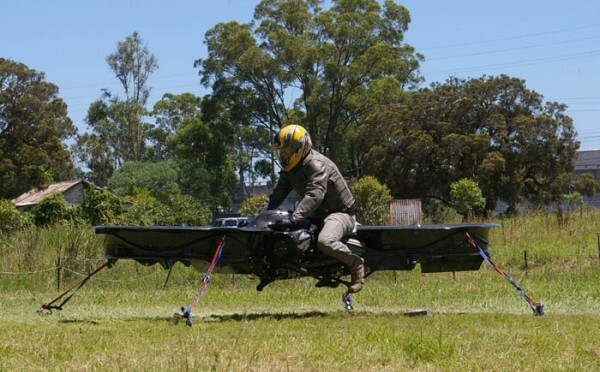 A full-sized quad-copter hoverbike that can be piloted by a person as well as flown by remote. It’s the brain-child of engineer and helicopter pilot Chris Malloy, who first tested his concept with this bi-copter design. They have even reached their goal on KickStarter! The Party Drone! Carrying 3 speakers 450 watts! 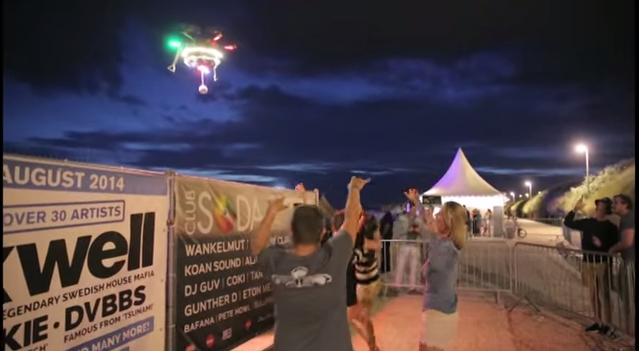 BASE created a Spotify-powered PartyDrone that flies up to attendees at a music festival in Belgium offering a personal sound system. The PartyDrone is a hexicopter that carries a lightweight carbon case with 3 speakers producing 450 watts, an amp and a LED lightshow. 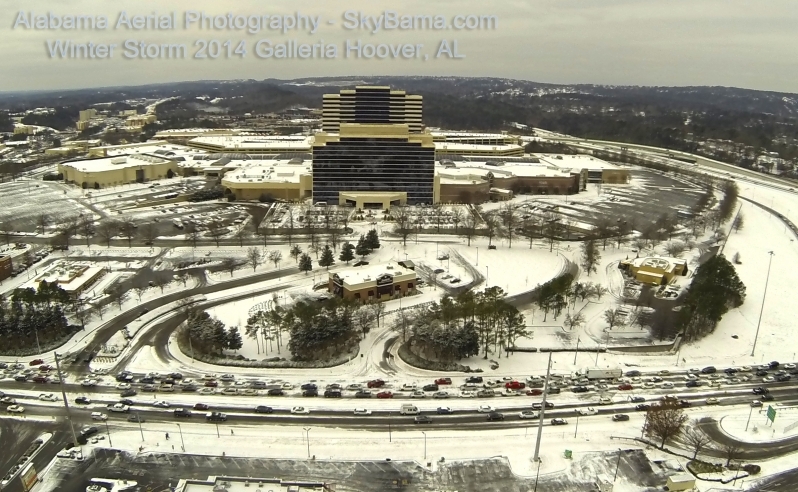 Join UAV TRADING for buying and selling UAV’s ! GoPro HERO4 BLACK just went live for sale on Amazon! 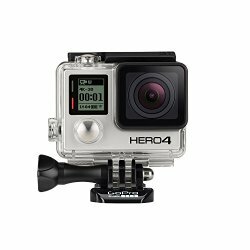 GoPro HERO4 BLACK just went live for sale on Amazon.